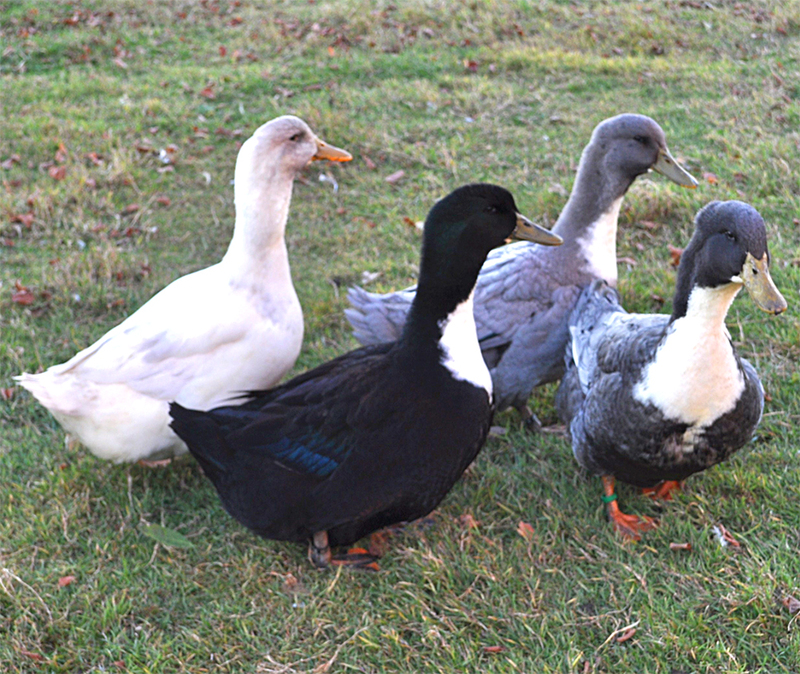 The Swedish Blue duck is a medium sized duck breed. It is similar to the Rouen ducks in size. It is a beautiful bird and has a striking appearance with wonderful black heads, white bibs and a lovely light blue body.